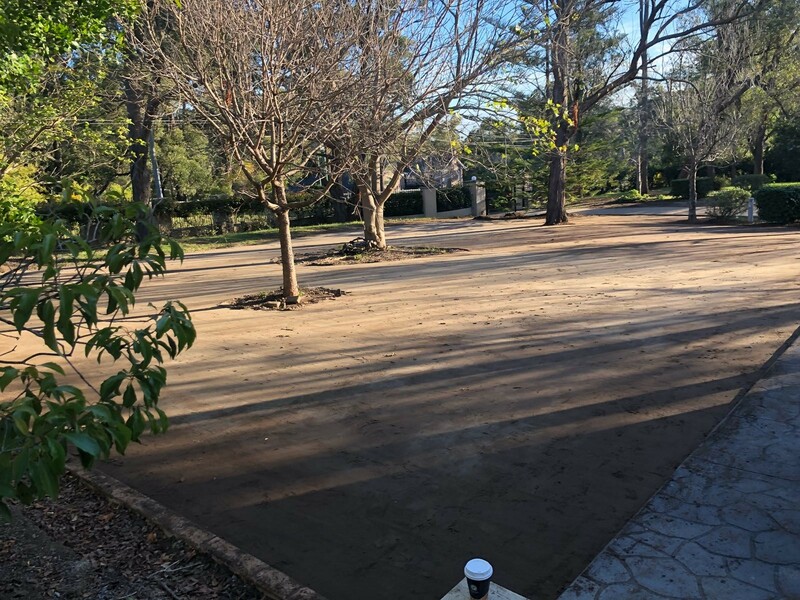 Need Preparation done?..Ask our team to send one of our Landscapers for a quote. Autumn Special!..Quality Kikuyu @ $5.00m2 inc. GST..Delivery Charge may apply, ask our Team for details. Autumn is a great time to fertilise... We have 4kg (200m2) of our Custom Blend for just $25.00 pick up from our farm. 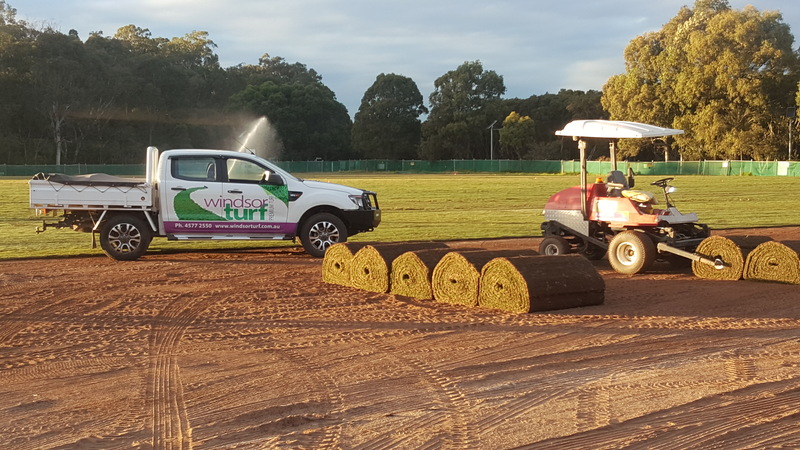 With over 103 hectares of turf to choose from, Windsor Turf is a reliable supplier to the commercial, landscaping and sporting industries with completed projects right across the State. Contact Us. Apply to become a Windsor Turf Commercial Partner today. 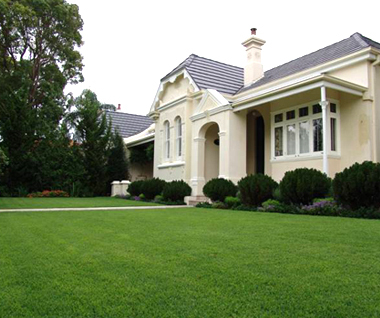 As Australia’s premier turf supplier, Windsor Turf can offer you a massive selection of lawns ranging from Sir Walter and other premier soft leaf buffalo’s through to a variety of couch’s or even Kikuyu. We’ll even share with you tips on how to avoid pests and diseases to keep your lawn looking like new. Prestige® is Sydney's newest soft leaf buffalo variety, developed for the tough Australian conditions. Windsor Turf are a licensed grower of this Premium Buffalo and are one of a selected few growers in Sydney. Prestige ® retains excellent cold and drought tolerance and outstanding winter colour. Windsor Turf is the largest turf and lawn farm in north-western Sydney and one of the largest in Australia. With 103 hectares spread beside the Hawkesbury River, at historic Windsor, Windsor Turf has been helping Australian families and businesses improve the quality of their lifestyles and investments for over 40 years. Founded in 1972, Windsor Turf continues to provide its customers with the best lawn and turf solutions available on the market today. By working effectively with our clients, we continue to move forward as a major licensed producer of brilliant modern turf varieties including Sir Walter, as well as some old favourites. 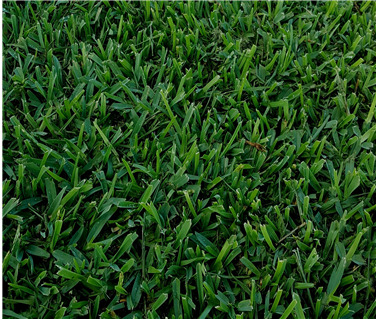 We provide a wide range of lawn grasses to suit every home, landscaping and sporting requirement. WE ARE SORRY!! Your set password link is expired.